A unique product which is extremely effective to track and record the movement of your surrounding areas. 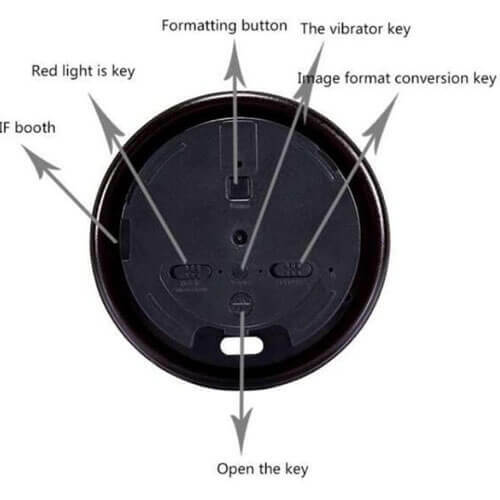 As developed by Vimel, the Coffee Cup Cap spy camera is extraordinarily discreet and is revolutionizing the spy cam market. 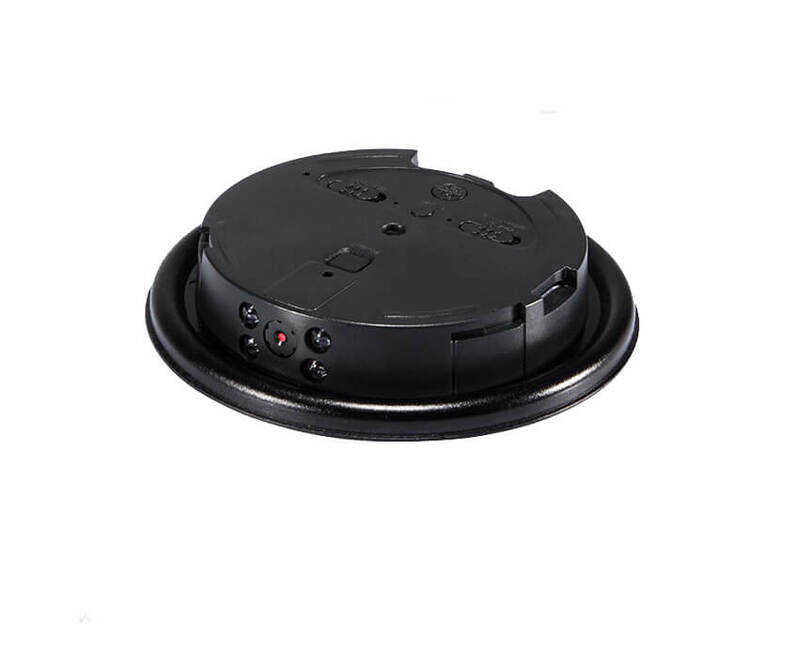 The main camera of the product is concealed and incorporated into a coffee cup cap which is disposable in nature. The lens is installed in a comprehensive tool which is found in coffee shops and petrol station. This is exactly what increases the discreet factor present in the product. The secret miniature cam is armed with a CMOS sensor which helps to record high definition videos of 1920 x 1080P resolution at a whopping 30 frames per second. The performance delivered by this spy can also be compared with higher definition camera. As the device has the capacity of recording up to 2.5 hours of continuous footage based on its standalone battery life and has an expandable memory option which can be stretched up to 32GB. It also allows a 10-hour maximum time recording when powered by an external device. The videos recorded feature the exact date and time which can help to track down and analyse a particular crime scene. The wireless spy camera saves all the recorded footage in an AVI format which can be easily transferred into any computer system. The hidden cam is user-friendly and can be operated by any individual. The installation is hassle-free and can be set up in no time. The presence of a switch helps to alter the resolution of recording while a single recording button is present which initiates and stops recording at the same time. 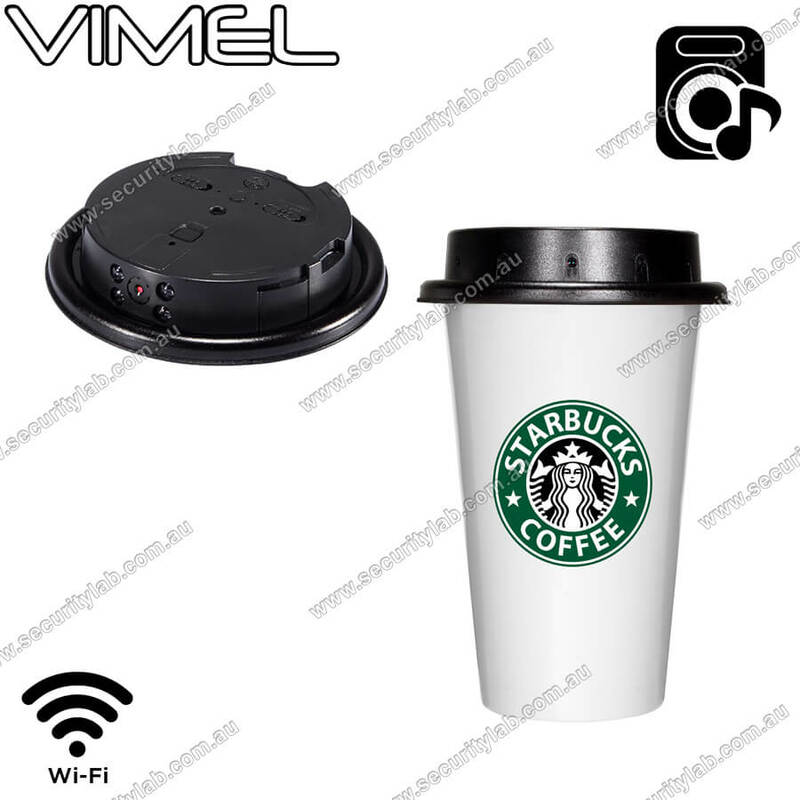 With its high battery life and HD video recording capabilities, the Vimel Coffee Cup Camera is dominating the spy cam market. A must have if you are in need of a high-performance spy cam.